George Nelson's clocks embody the lifestyle of the 50s in numerous materials and sculptural shapes. America at that time was characterised by the belief in progress and the economic boom. 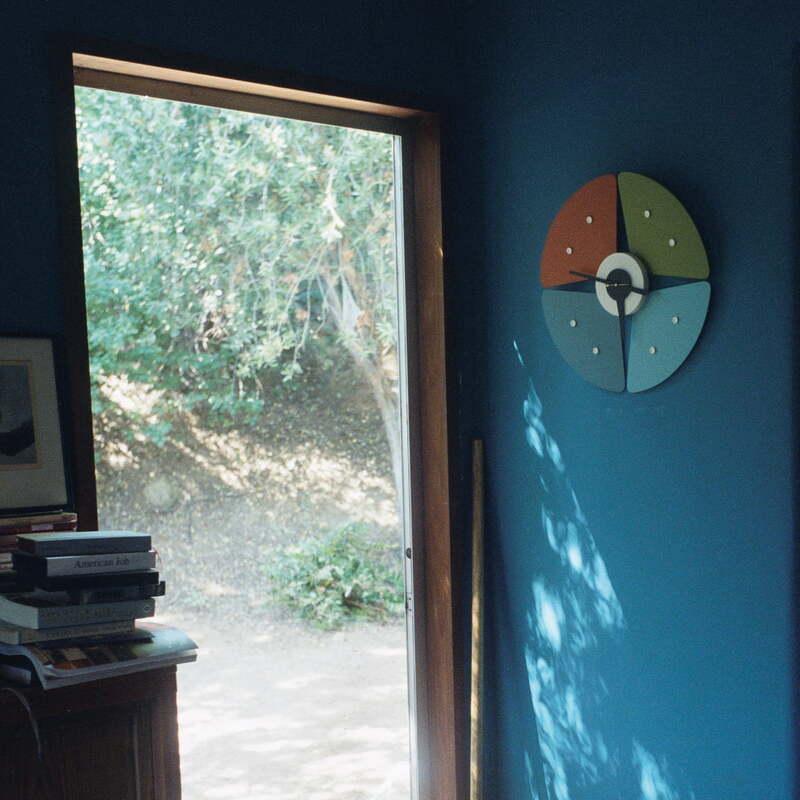 It all seemed possible, one wanted to be modern. 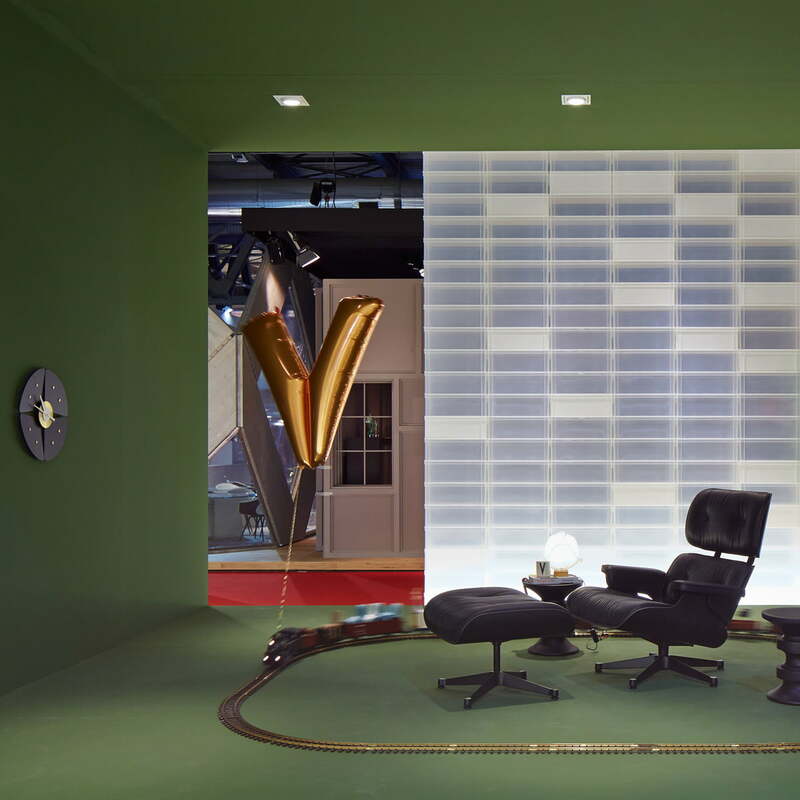 With the aim of creating modern home design, George Nelson designed a program of everyday objects such as lamps, clocks and other home accessories – icons of the 50s emerged, such as the Ball Clock or the Bubble Lamp. 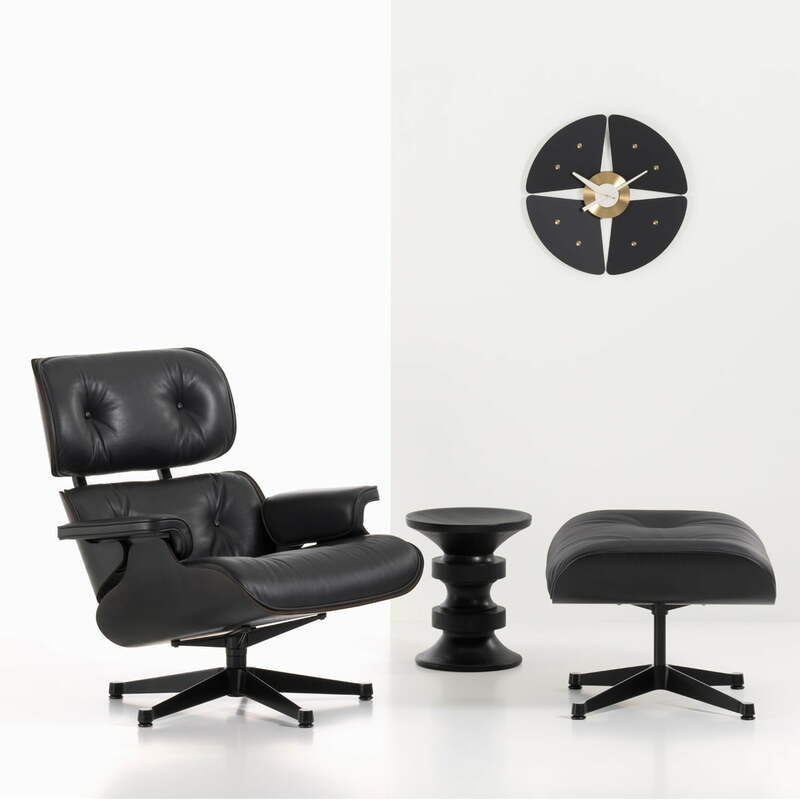 Vitra has been producing many of the pieces desired by collector's since the 1990s according to the original designs. 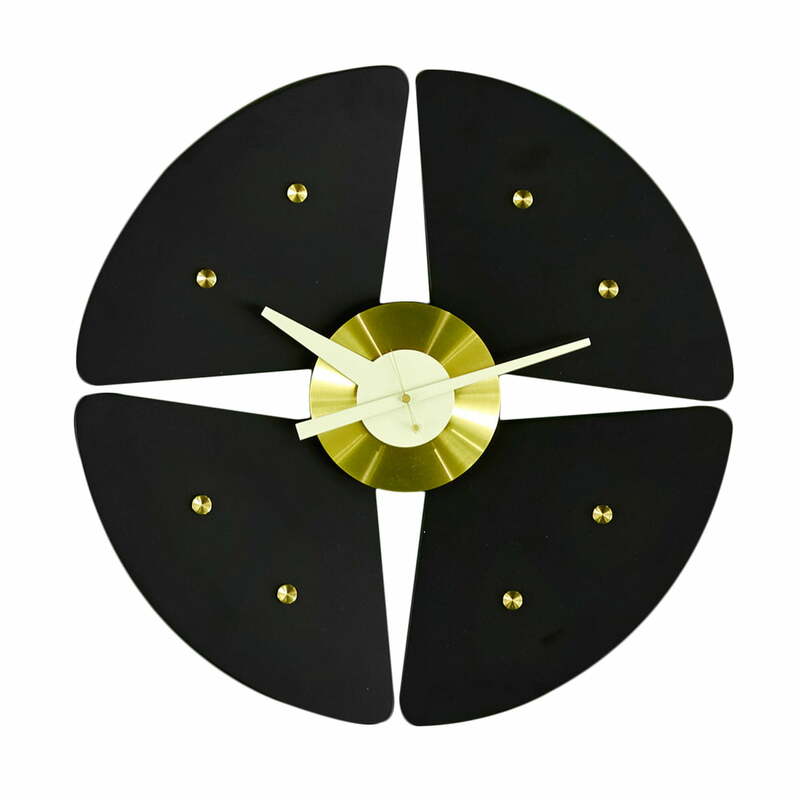 The George Nelson clocks by Vitra are a refreshing alternative to common clocks with their high grade quartz clockwork and there are suitable models for nearly every taste with this huge selection of different creations.